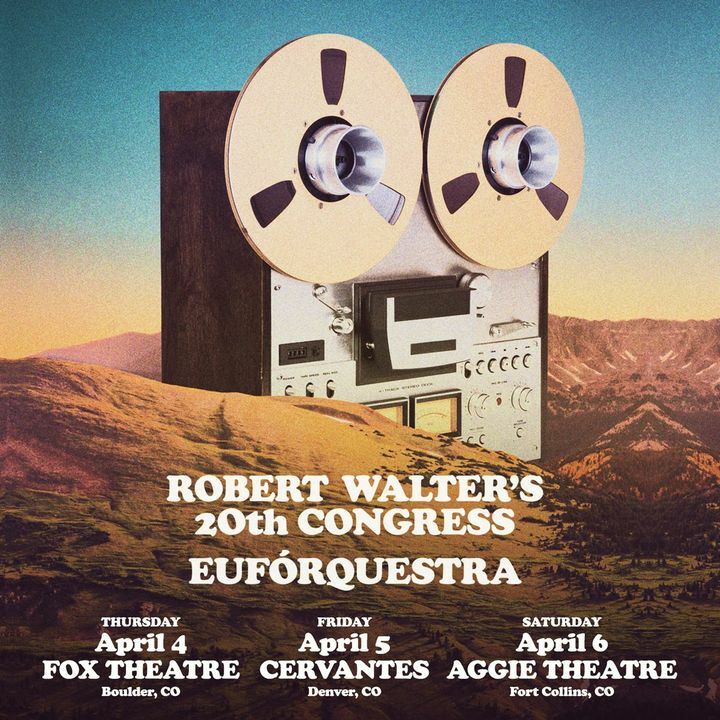 Robert Walter is coming to Colorado this week! 20th Congress and Eufórquestra hit the road together at the end of the week. Tickets available. See you out there. Great show but they came on so late everybody was either too sleepy or too tired to stay. Everybody was leaving during what shoukd have been applause for a potential encore.